May buy 3 for yourself and 3 additional as gifts. May use 1 per customer or pair per visit. Appointments required and subject to weather and availability. Merchant cancellation/re-scheduling policy of 24 hours applies or voucher may be forfeit. Voucher must be presented on day of lesson. Combined weight of 2 passengers must be under 400 lbs; otherwise valid only for one passenger. All services must be used during a single visit by same customer. No age limit. Expires 4 months after purchase. See the terms that apply to all deals. 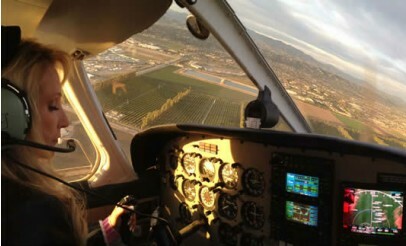 During the Introduction Flight Experience, you, a friend, and the instructor will enjoy views of Salt Lake while you take the controls. If you and your friend want a chance to test the controls, choose the Couples' Introduction Flight Experience. If you'd like a chance to perform aerobatic tricks, choose the Aerobatic Flight Lesson. 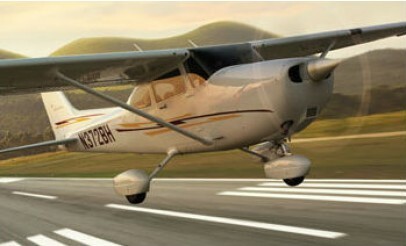 The Introduction Flight Experience involves a Cessna Skyhawk 172 lasts about 30 minutes. With the Aerobatic Lesson, you'll fly in a Decathlon. Bountiful Flight in Woods Cross, Utah is committed to giving you the best flight instruction at the best price. Through their programs, you can get a Sport, Priviate, Instrument or Commercial pilot license.